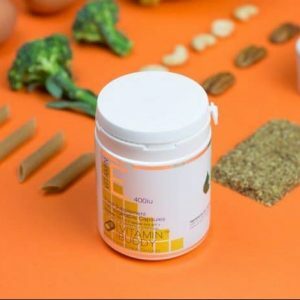 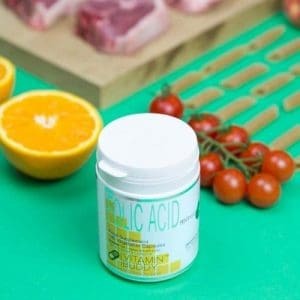 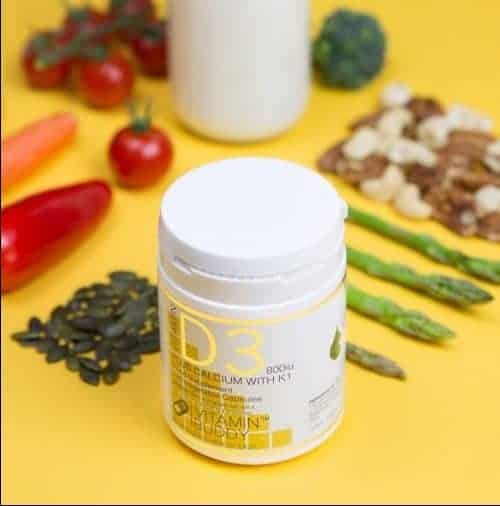 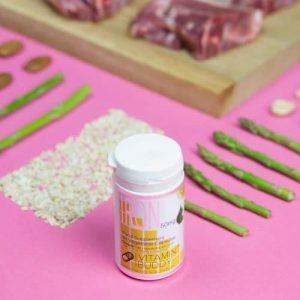 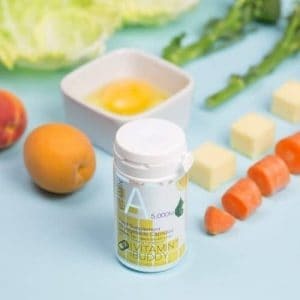 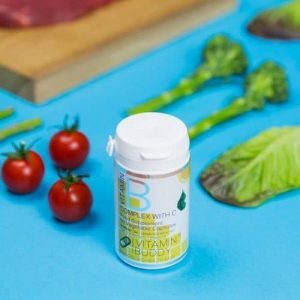 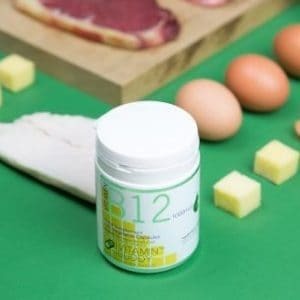 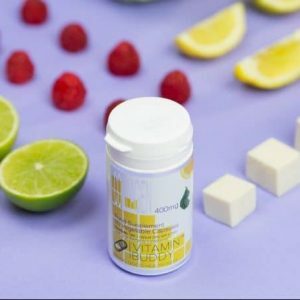 The capsules provide your body with an excellent source of Calcium, Vitamin D and Vitamin K. Calcium is the most abundant mineral in the human body yet is also one of the most likely to be deficient. 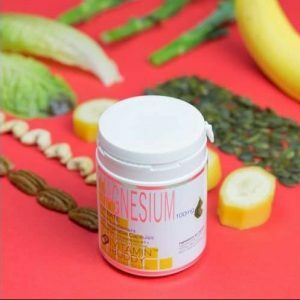 The healthy function of the immune system. 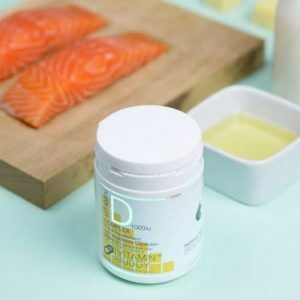 Those taking blood thinning drugs should seek the advice of a doctor before taking this supplement. 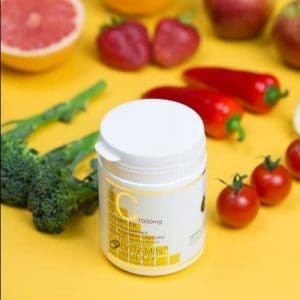 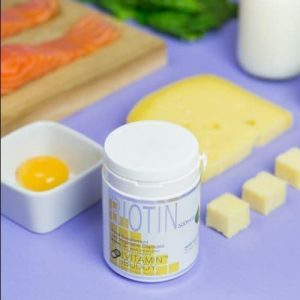 Calcium (Citrate) 100mg, Capsule Shell: Vegetable Cellulose, Vitamin K1 (5% from Phytol, Maltodextrin 95%) 100ug, Vitamin D3 (800iu) (Maltodextrin 49.5%, Starch 42.4%, Sucrose 7.8%, Vitamin D3 0.3%) 20ug.